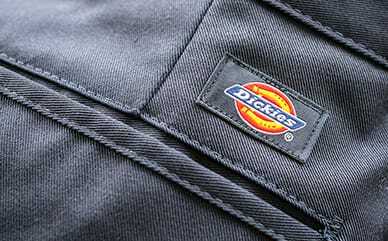 Dickies' Temp-iQ delivers high performance and technology you'll need when working in hot conditions. It effectively cools you down while wicking away sweat. Offering exceptional durability and superior breathability, it will keep you dry and comfortable throughout even the hottest jobs. Products made with Lycra® Tough Max™ technology are designed with fabrics that provide extra strength and comfort. The material provides exceptional performance, helping you move through the day. Tough Max fabrics are two times stronger and longer lasting than traditional denim—keeping you confident with each move you make. 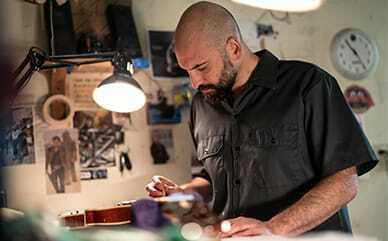 Dickies' Cooling Shirt is designed with technology that quickly wicks away moisture, while releasing a cooling sensation to keep you dry and comfortable—all at an unmatched value. Field-tested and approved by the Dickies Pro Staff, this hard-working gear is a must-have when you need to feel cool on or off the job.